The ultimate Otago fine dining experience. With its stone and glass construction set among a dramatic backdrop of snow capped mountains towering over a shimmering lake Hayes, this restaurant will leave you speechless before you have stepped through the front door. Inside you find a warm and inviting atmosphere with delicately constructed dishes designed to excite the taste buds and challenge the imagination with wine matches from their own Amisfield vineyards. A must try for serious foodies. With food dishes created around fresh seasonal local produce, Carrick's cuisine is a true taste of Central Otago. Local game; fish and shell fish from our cold water southern seas; summer fruit, local organic vegetables and Carrick's own wines are all on the menu waiting to be tasted. Don't just see the region, taste it too. At the heart of the Bannockburn desert is Desert Heart. Desert Heart has a unique cafe that has been built out of shipping containers and sits on their Bannockburn vineyard overlooking the Kauwerau river. This is a beautiful and quiet spot to enjoy a glass of rose and a platter lunch. Sit on a terraced patio in the Central Otago sunshine and enjoy a glass of Mt Difficulty wine whilst looking over the vineyards of Bannockburn. Is there any better way to spend an afternoon? Whether platters to share or a more substantial a la cart menu, Mt Difficulty has something to suit all palates. Halfway down Kawerau Gorge and across a narrow bridge there is an old 1860s gold mining town equipped with sluicing cannons; it's here that you will find the Wild Earth Restaurant and tasting room. With their unique utilisation of retired French oak Pinot Noir wine barrels, they steam, bake, grill and smoke their delicious array of regional foods on the spot. Stop by for a barrel stave tasting platter with a wine flight match. Named after a local landmark, the "wooing tree" was a romantic destination and that has not changed. With a green lawn dining area overlooking their own private pond and a playground for the kids, Wooing Tree is the perfect place to relax for a platter lunch including their own delicious oak barrel smoked salmon and a few glasses of chilled white Pinot. Wines on pour, beer on tap, and antipasto platters on the lawn. 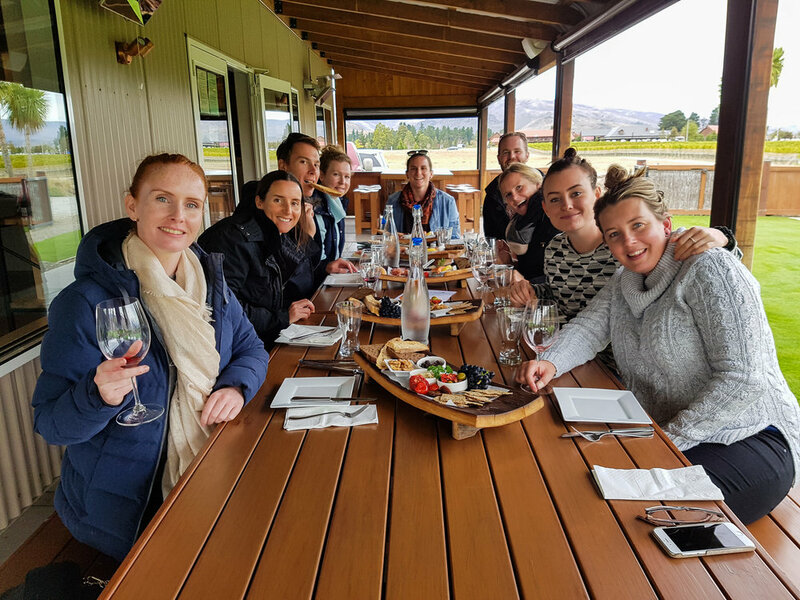 Sit in a comfy beanbag amongst the Scott Base vineyard with a tasty platter lunch and a glass of Moa Beer or Alan Scott wine, all while perched on a hill looking out over the Cromwell basin. Is this the life? Yes, yes it is. The best Mexican in Cromwell and Wanaka. If you are in the mood for something spicy and a margarita to wash it down with, then there is no better place. Fettuccine and bottle of Chianti? Located in historic Old Cromwell Town, this little eatery is warm, inviting and the food is delicious. Stop by for a coffee and a cheese roll or a wine and pasta. Bannockburn Hotel has a sharing menu, traditional pub menu and with over 150 wines on their list and more than 40 of those available by the glass, there is plenty of things to sample without having to have the same thing twice. A local hangout for the locals and a warm, freindly and inviting venue for visitors. Good coffee, and amazing food. This unassuming little cafe on the way past Felton road is the perfect place to stop for a quick lunch while out seeing the sights. Chowder and a cheese roll or a beautifully constructed burger with fries, you wont be leaving here hungry. 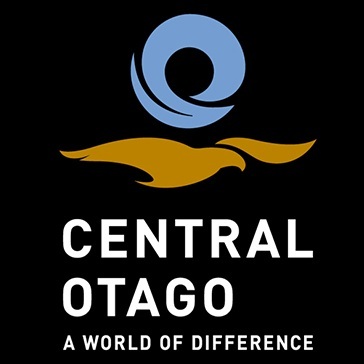 A great selection of Central Otago wines and great food to match. No 7 is a small, unassuming restaurant in the middle of the Cromwell mall, but don't let its location fool you, this restaurant has amazing food and great local wine. No 7 is a terrific place to relax with friends while enjoying a confit chicken and Pinot Noir. Coffee, food, wine, what more do you need? Platters with smoked salmon for lunch, or smoked rabbit and truffle mushroom for dinner, there is something to make everyone salivate. Olivers has a large wine and liquor list and its very own in-house micro brewery if you feel like a Central Otago Porter, or just like to watch the brewers work while you eat. Start in the garden with a light lunch then move into the dining room for a full dinner, why leave? Travel the world with your tastebuds. Paulina's unique fusion menu showcases the imagination of a chef. Whether it's paella with tofu or tempura Cod on Mexican rice, there is something new and exciting to tickle your tastebuds.